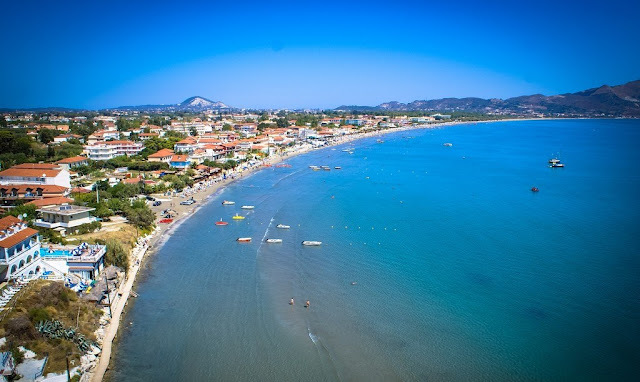 Zakynthos Travel Guide: Laganas: a resort with vivid entertainment and a long sandy beach! Laganas: a resort with vivid entertainment and a long sandy beach! Laganas is probably the busiest resort of Zakynthos island. 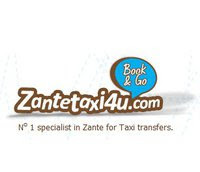 It is located in the south part of Zante between Agios Sostis and Kalamaki. 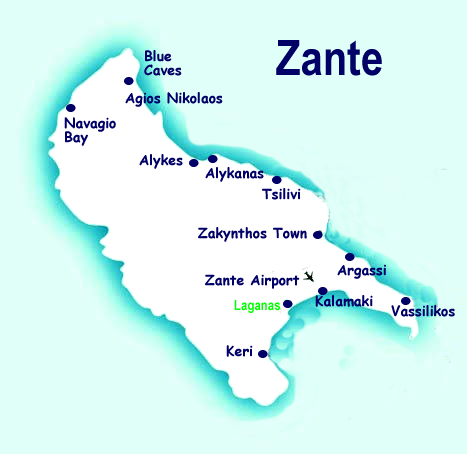 Zakynthos Town is 8 km away from Laganas while the airport is about 7 km away. 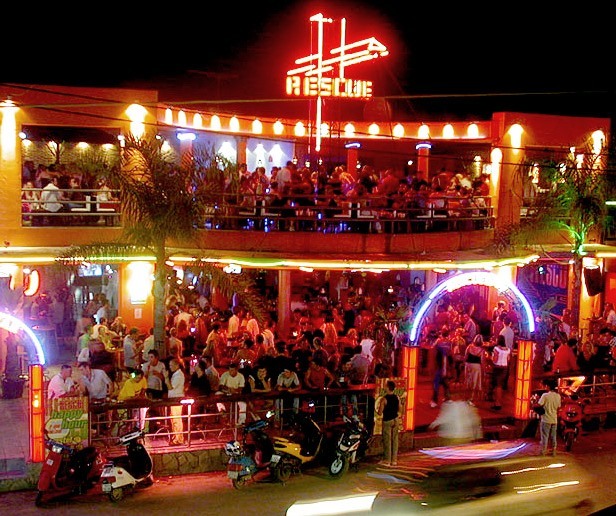 The resort is ideal for the age group of 18-30 as it has a wide variety of bars to spend your night. It is preferred mostly by UK visitors. 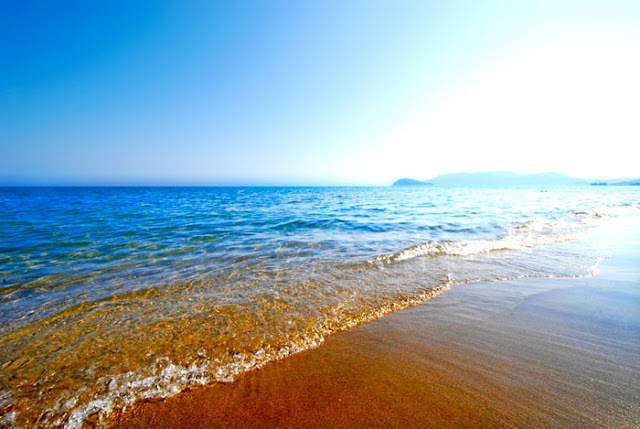 Laganas beach is 9 km long with beautiful calm and warm waters. It is sandy and safe for the kids. There are many beach bars around with loud music so if you want to be relaxed during sunbathing it is not the ideal place for you. If you enjoy dancing all day long, listening to dance music, meet new people and have fun, then, you're gonna love Laganas. 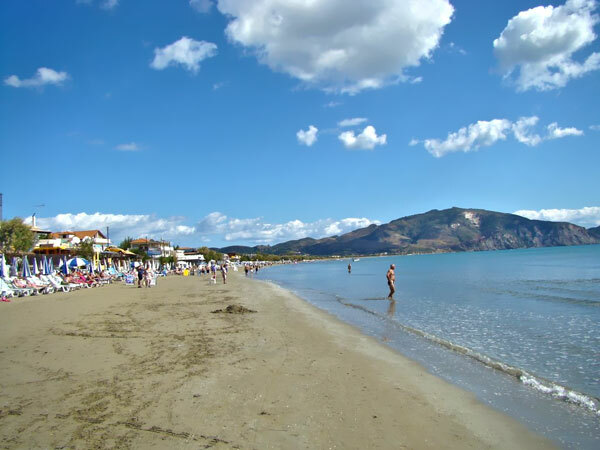 Other beaches you may visit are Kalamaki beach, Agios Sostis and also Agios Nickolaos in Vasilikos, village where there are free buses running down there every day. 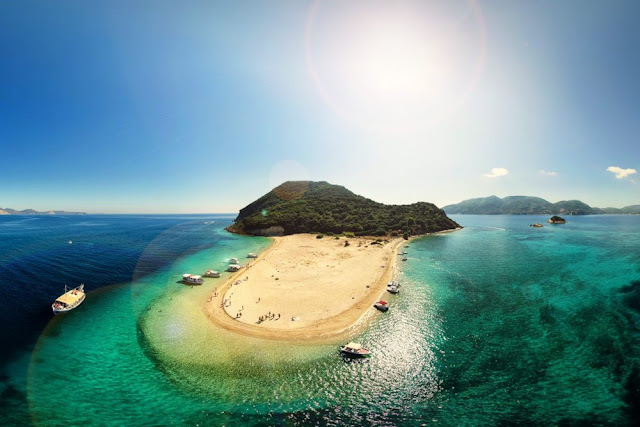 Laganas is protected by the National Marine Park of Zakynthos, as the loggerhead (turtle also known as Caretta-Caretta) nests its eggs on that beach. So, no water sports are allowed (that's why visiting Agios Nickolaos beach is a good choice) and you have to leave the place as soon as the sun goes down. 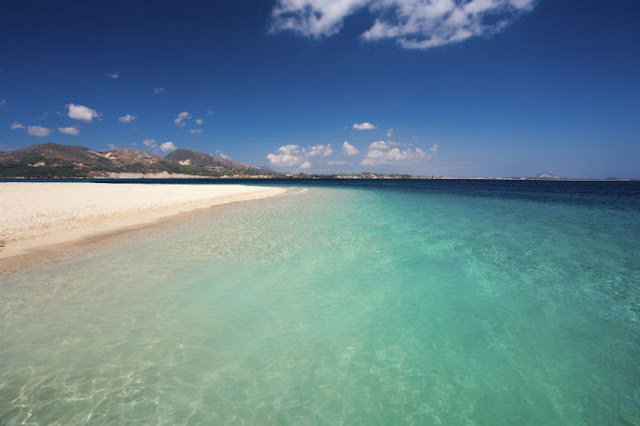 Don't miss visiting Marathonisi Island in Laganas Gulf. It is one of the most famous attractions in the whole island. An exotic place with white sand and green-blue waters that will amaze you. You may visit it by joining a boat trip or by renting a private boat. In both cases there is a possibility to see Caretta-Caretta turtles from very close, either through the glass bottom of the boats or on the surface of the water. 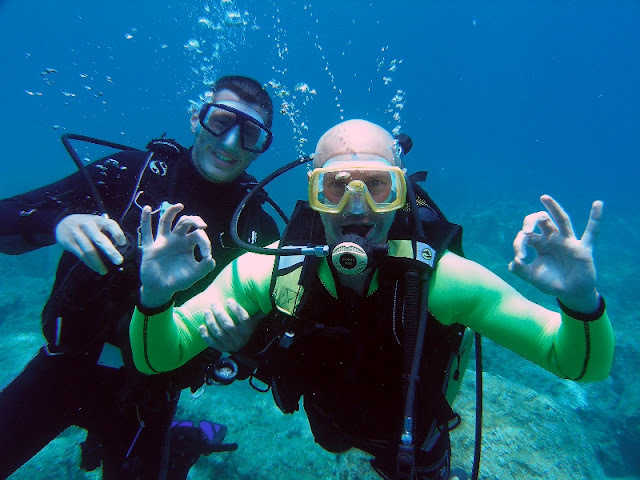 If you are a scuba diving lover or just enjoy snorkeling and love exploring the rich sea bed around the island you may take a scuba diving course. This is going to be an unforgettable experience for you and your friends or family. 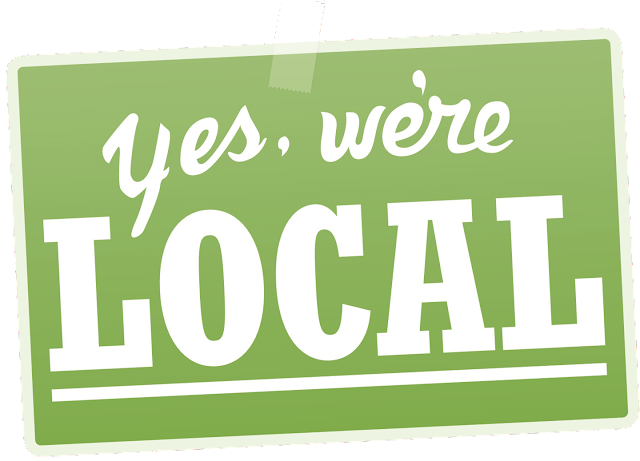 Laganas resort offers a great choice of bars and restaurants. Apart from Greek and Mediterranean cuisine you will also find Mexican, Indian, Chinese and Italian food. This resort cannot be described as a traditional one. It is more of a touristic attraction for young people. But, other places such as Keri or Agios Sostis and Vasilikos are not far away and remind more of a traditional Greek Village.